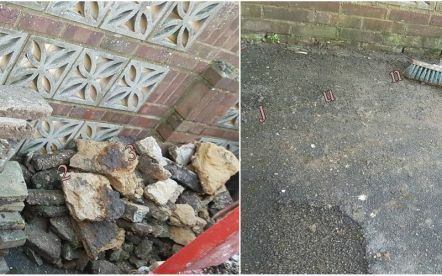 At 123 Junk Ltd we provide demolition, waste clearance and removals services. 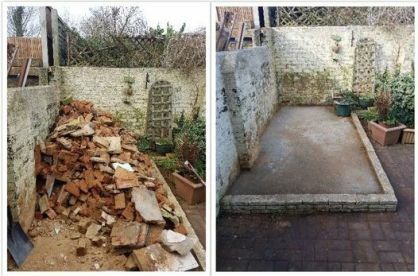 Serving the Basingstoke, Southampton, Portsmouth, Winchester, and Waterlooville areas, we perform clearance and waste services all around the home. This includes building waste, rubble, and asbestos clearing. Our company also provides domestic demolition services as well as full-service removals. Each job is considered on its own basis, meaning we address your concerns. Whether it is disassembling, packaging and unload to transport and storage, we guarantee that each job is tailored around your wishes. 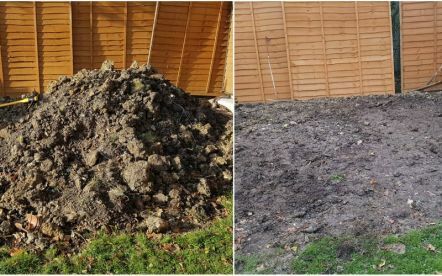 From initial planning to execution, 123 Junk Ltd have earned a reputation for our fast, efficient and intelligent approach to waste clearance. We relay all information in advance and take on all tasks in an agreed and timely manner, so that our process can accommodate all your requests. With the logistics anticipated in advance, 123 Junk Ltd ensure that all your needs are covered. 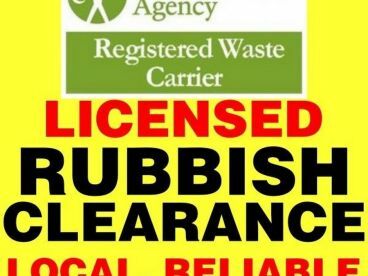 Do you need an established and competent company for your domestic waste clearance and removals? 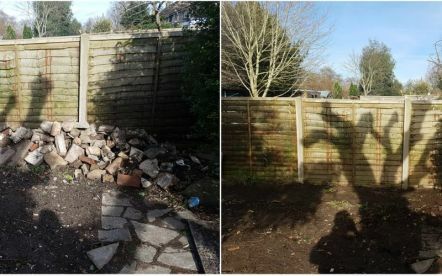 At 123 Junk Ltd, we will remove any waste at your home and garden. We also provide transport, packing, packaging, assembly and storage for the wider Portsmouth area, ensuring that your belongings get from A to B without any problems. No job is outside of our expertise, and all projects are with professionalism and consideration. Operating with passion and dedication, we are the go-to company for any and all clearance and removals needs. Please note that 123 Junk Ltd may not be able to honour booking requests made.